The Canon EOS 7D Mark III will not be announced in 2018 as rumored before. It is likely to be announced in early 2019. According to CR, Canon EOS 7D Mark III and all upcoming prosumer DSLR cameras will focus on more video capabilities, to match the likes of Sony and Panasonic. 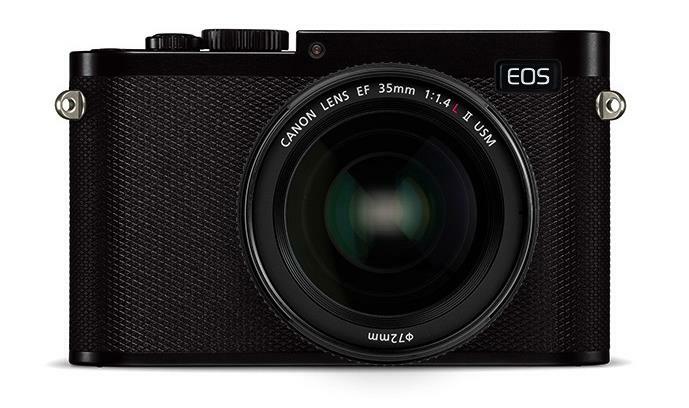 The Canon EOS M50 is one of the upcoming Canon products to be announced at CP+ Show. According to recently rumors on CR, the Canon EOS M50 will feature with 4K video recording. 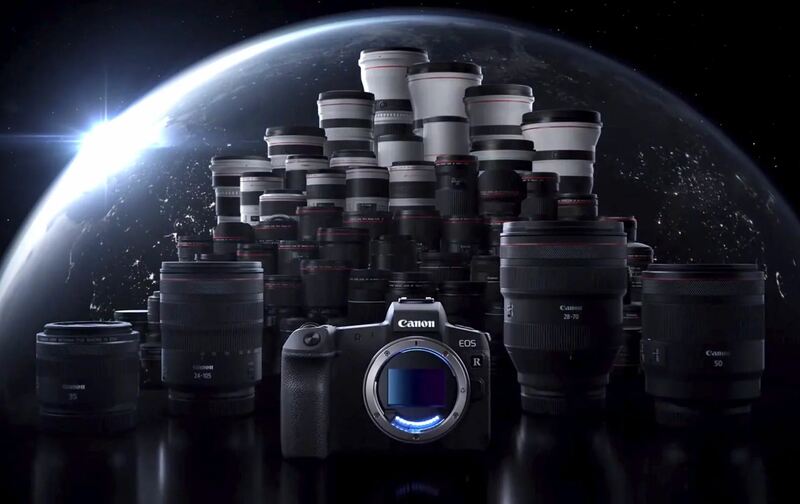 This is the first Canon APS-C mirrorless camera that shoot 4K video. What can We Expected from Upcoming Canon Full Frame Mirrorless Camera ? The Canon’s full frame mirrorless camera has rumored for a long time. It is likely to be announced at CP+ Show at early March, 2018. 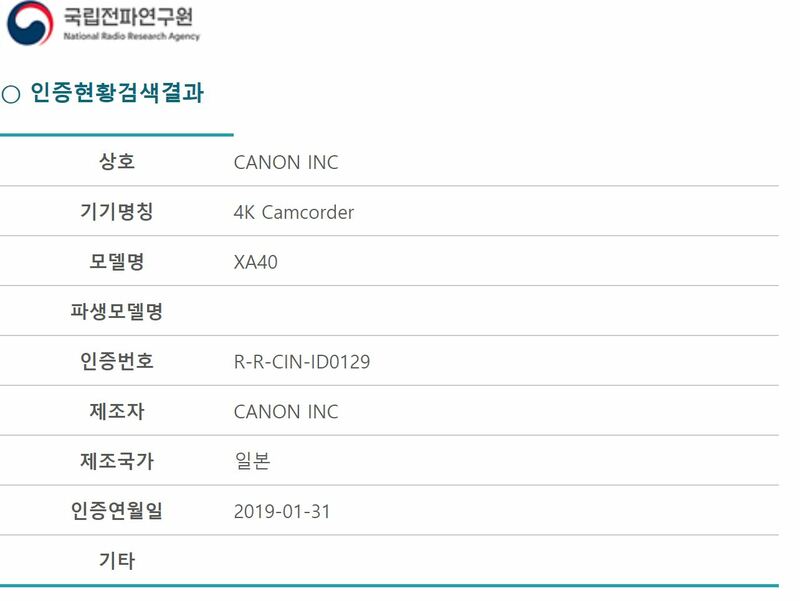 Currently, there is no specs rumors of upcoming Canon full frame mirrorless cameras, but it should coming in next several weeks ahead of launch. 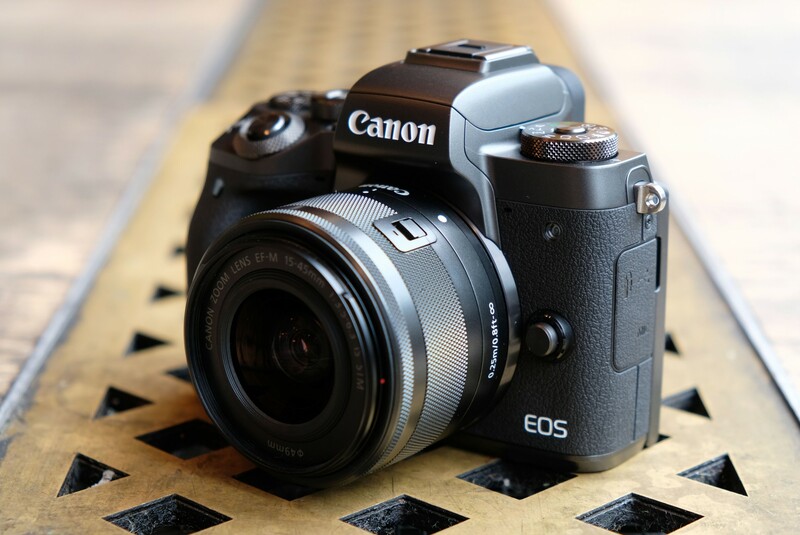 Author adminPosted on January 24, 2018 January 24, 2018 Categories Canon Full Frame Mirrorless CameraTags 4K Video, SpecsLeave a comment on What can We Expected from Upcoming Canon Full Frame Mirrorless Camera ? 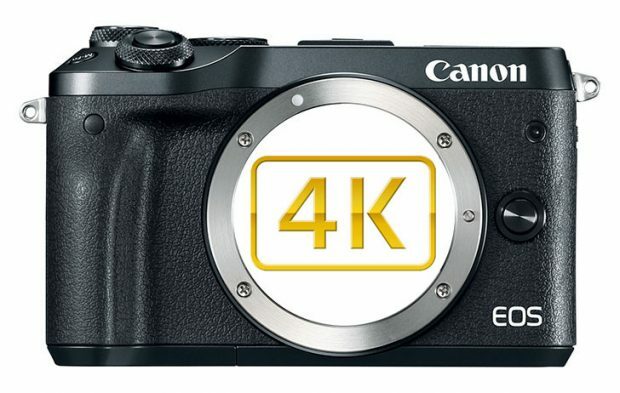 Rumors: Next Canon Mirrorless Camera to Feature with 4K Video ? At the upcoming CP+ Show in Japan at the beginning of March, Canon will announce a new mirrorless camera. Currently, there is no info about this upcoming Canon mirrorless camera. In the past, Canon has already registered a new mirrorless camera named EOS M50. Author adminPosted on January 19, 2018 January 19, 2018 Categories Canon EOS M50 DealsTags 4K Video, CP+ Show 2018Leave a comment on Rumors: Next Canon Mirrorless Camera to Feature with 4K Video ? 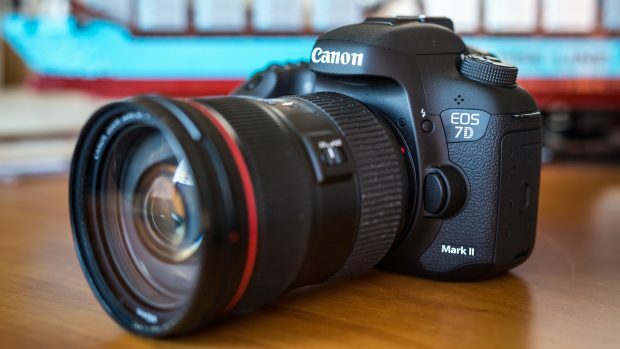 Canon EOS 7D Mark III will be the first APS-C DSLR camera from Canon, according to CR, the 4K video feature of upcoming EOS 7D Mark III will be slight crop. For the frame rate, 7D Mark III will be 4K at 30p and 1080p at 60p. 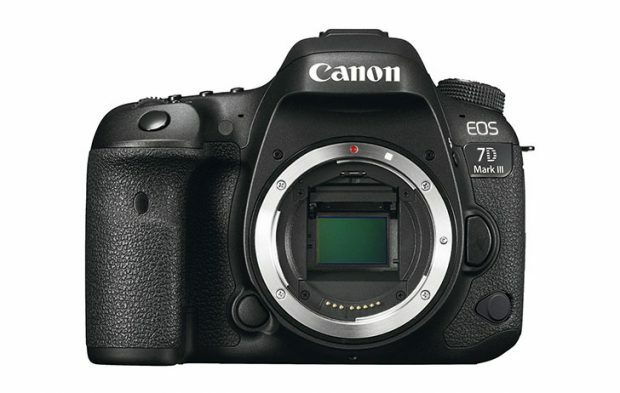 The Canon EOS 7D Mark III will be the next high-end APS-C DSLR camera from Canon. According to recently rumors on CR, the Canon EOS 7D Mark III will be announced in March of 2018, ahead of NAB Show in April, 2018. Canon will soon announce several new camcorders in next several days. 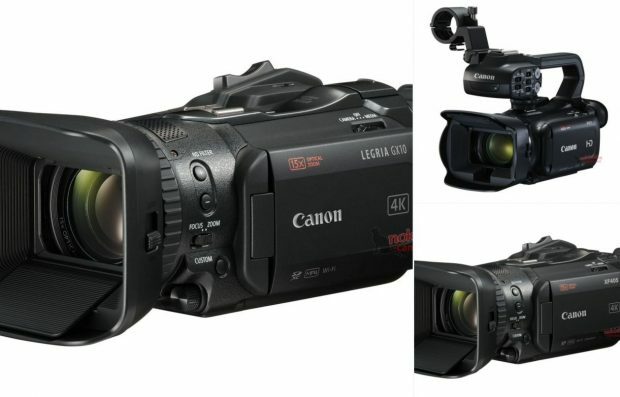 Here are first leaked images of Canon LEGRIA GX10, Canon XA11, Canon XF405 camcorders.